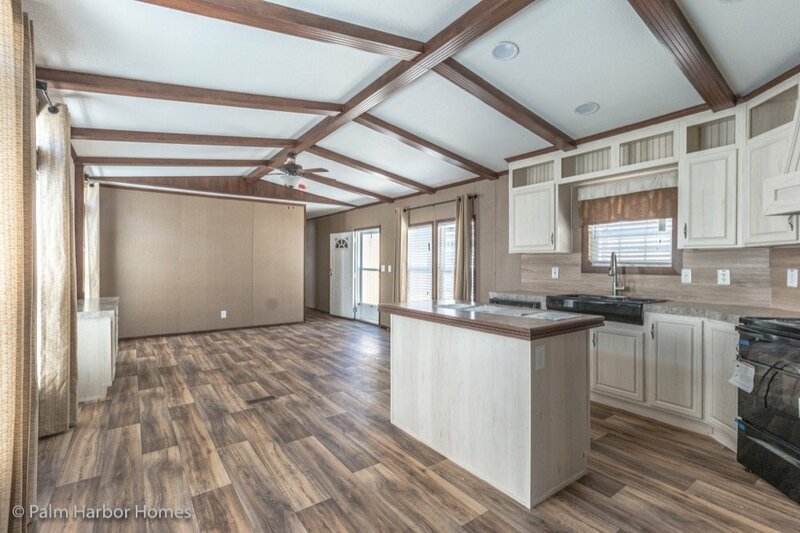 Modular Homes Texas has been building and selling modular and manufactured homes all over the Lone Star State for nearly 40 years. 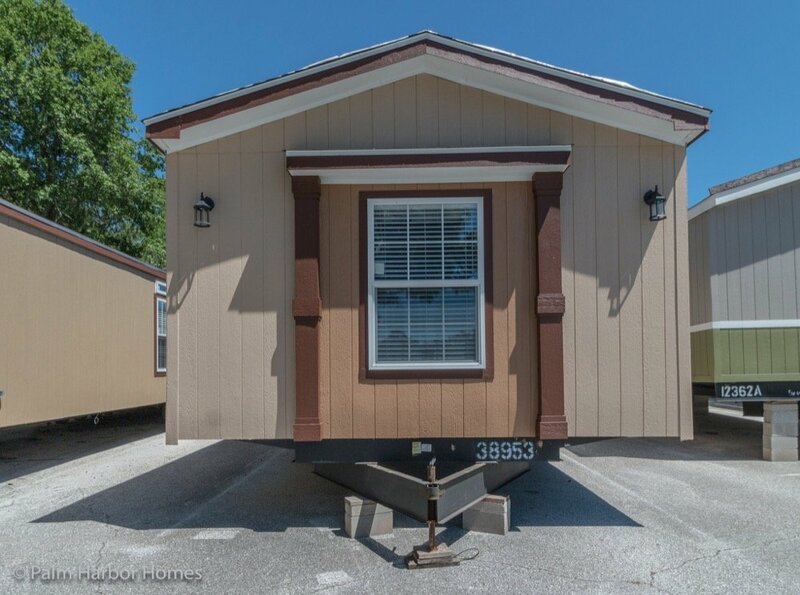 All of this experience has shown us the power of excellent customer service and dedication to quality. 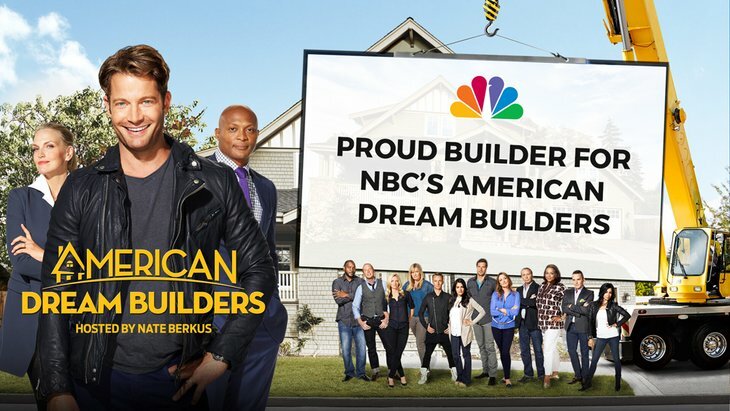 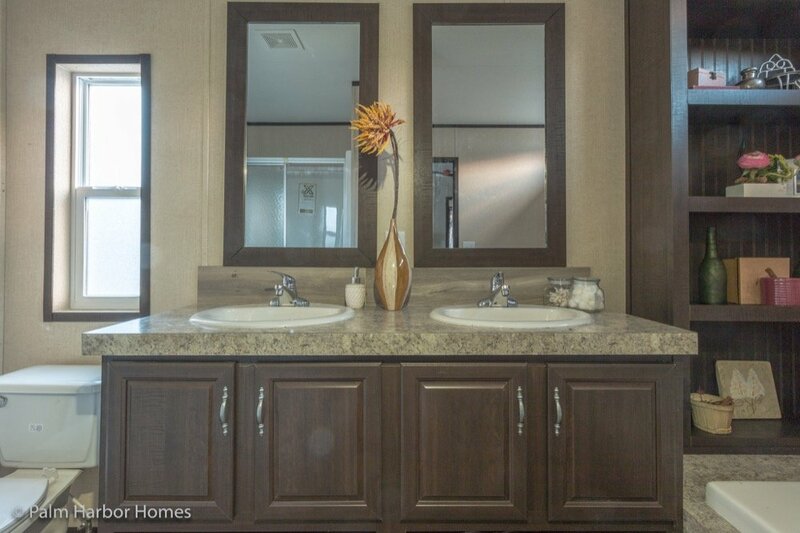 The homes we build and sell are durable, reliable, and affordable, but also high quality and made to last. 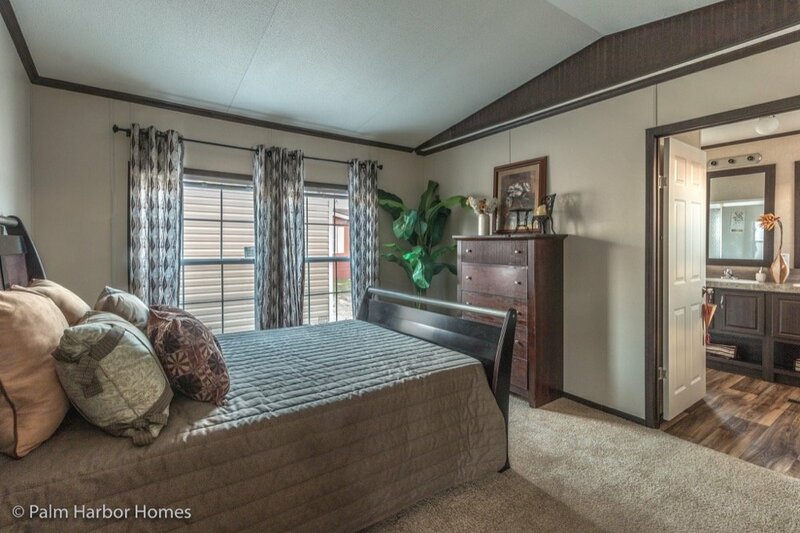 We have various home options available and move-in ready homes all over Texas. 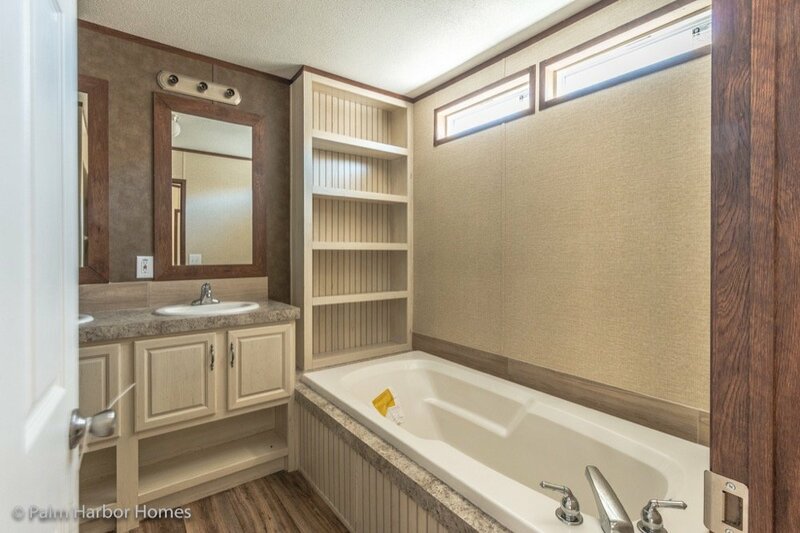 We’re confident we can fit the needs of any customer. 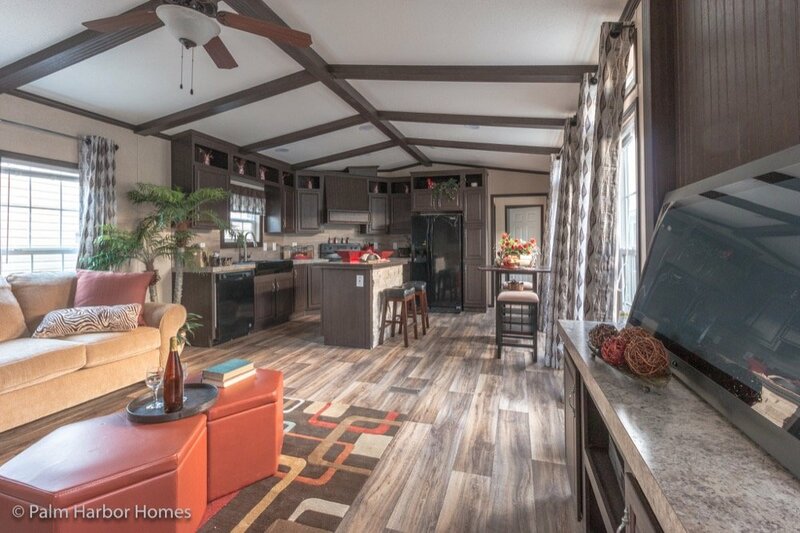 Our single-wide homes offer fantastic floor space in impressive arrangements. 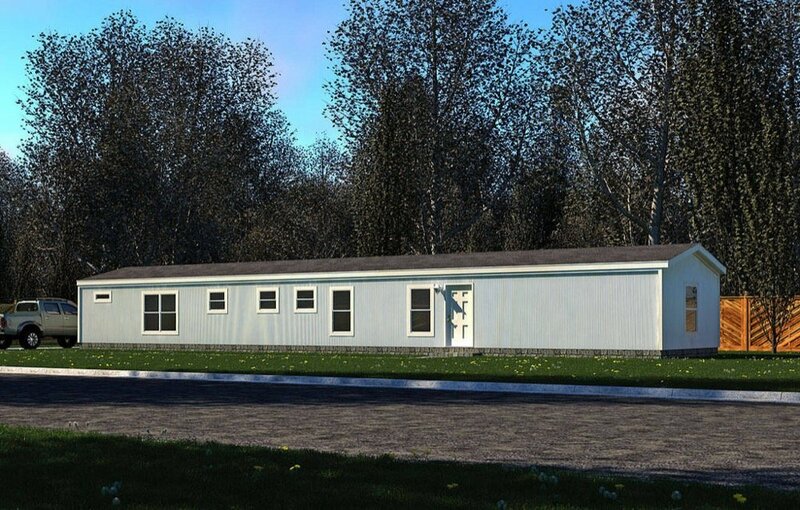 Single-wide homes are available with two to six bedrooms and up to two bathrooms with square footage ranging from 400 to 1,400. 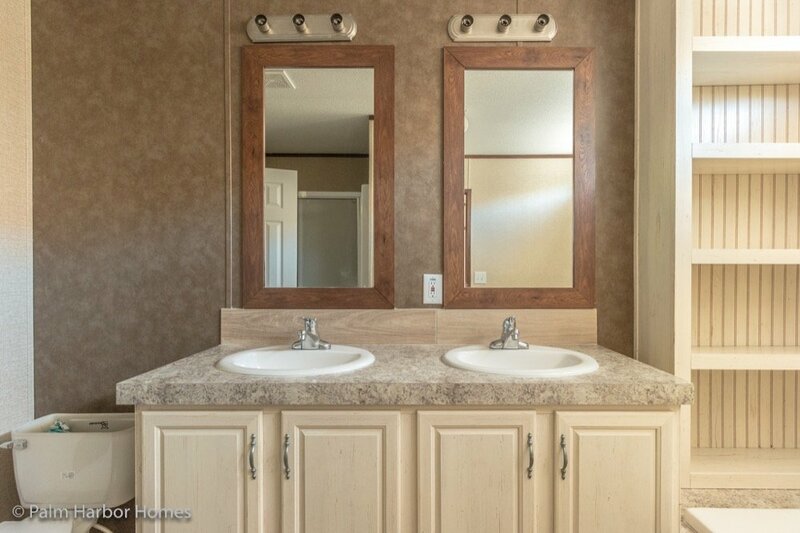 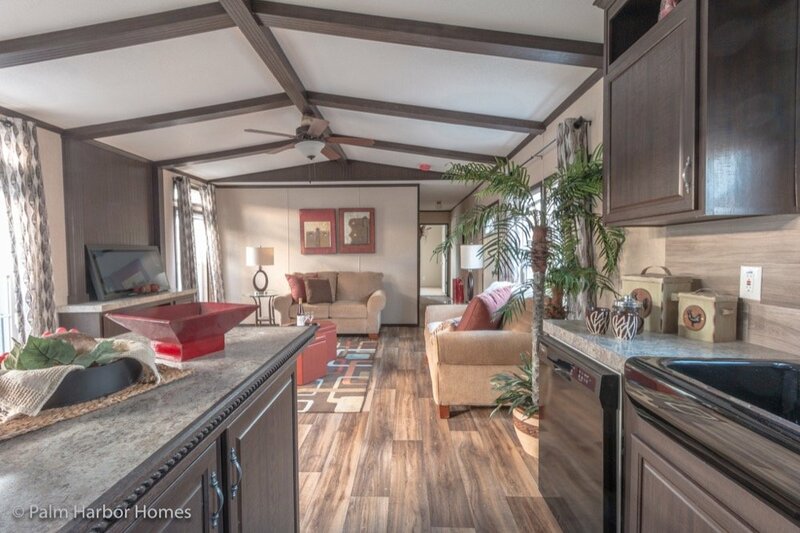 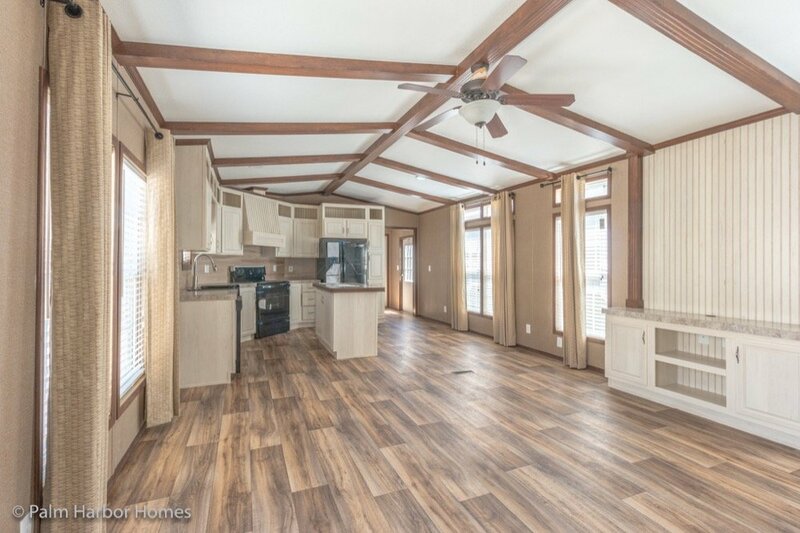 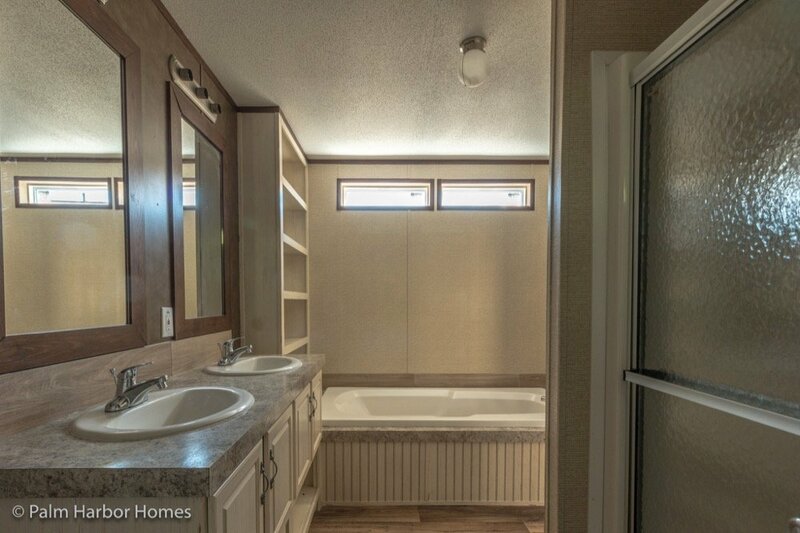 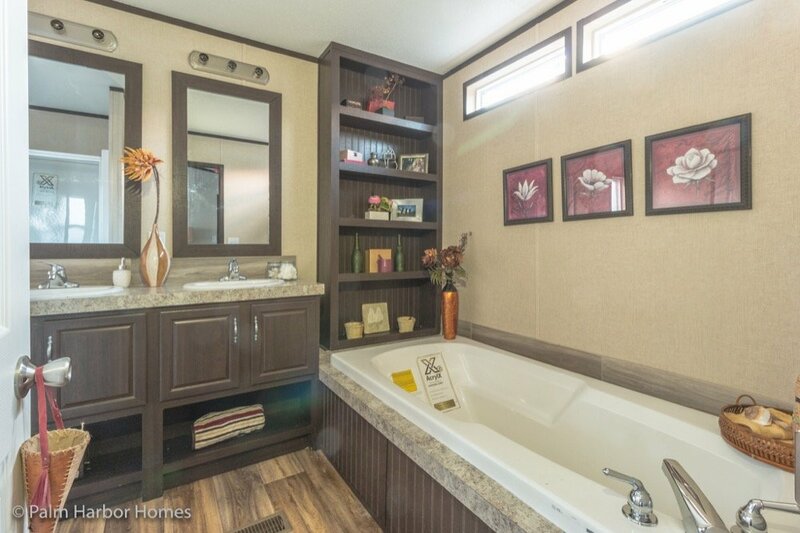 Just like all of our larger modular homes, the single-wide options available from Modular Homes Texas are fully customizable and feature limitless possible amenities, such as wood-burning fireplaces, media and entertainment centers, office space, spa bathrooms, walk-in closet space, mudrooms, large master bedrooms, and much more. 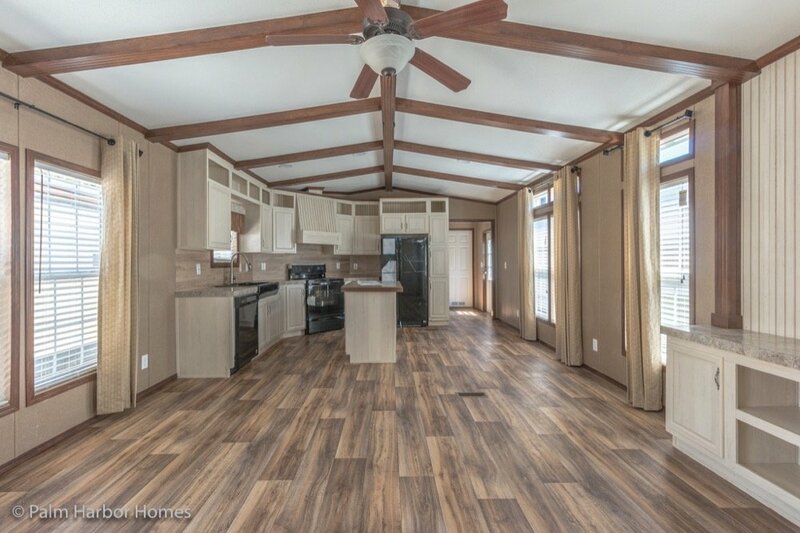 Our customers have their choice of tiles, lighting, and floor coverings, and the Modular Homes Texas team will help each customer design the perfect home for their needs. 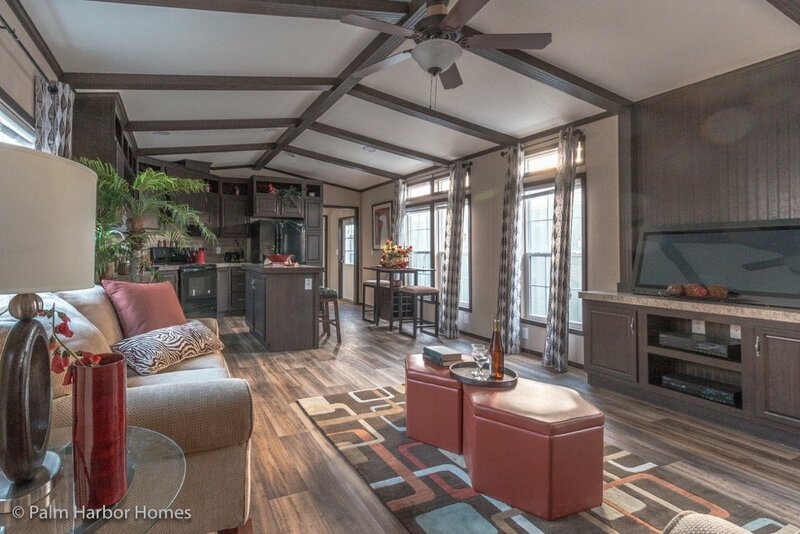 We’re certain the quality of our homes will speak for themselves, and our single-wide homes are wonderful places to call home. 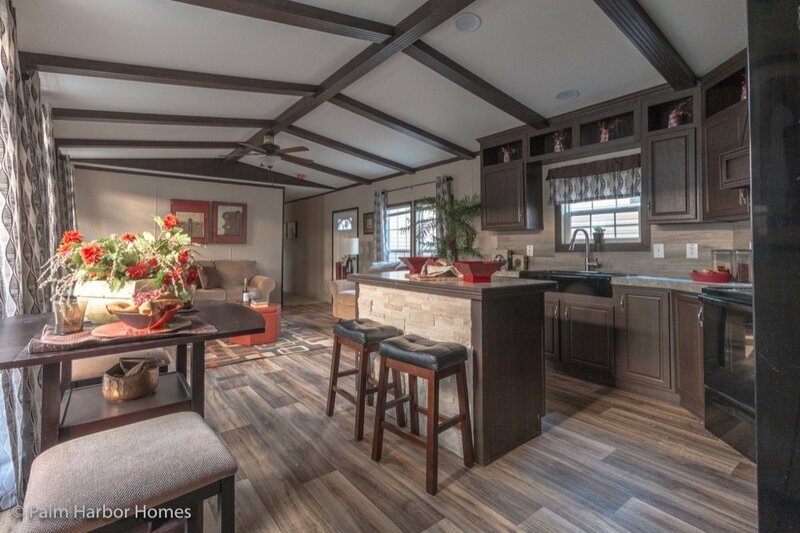 Single-wide homes do not mean you need to sacrifice luxury and quality for affordability. 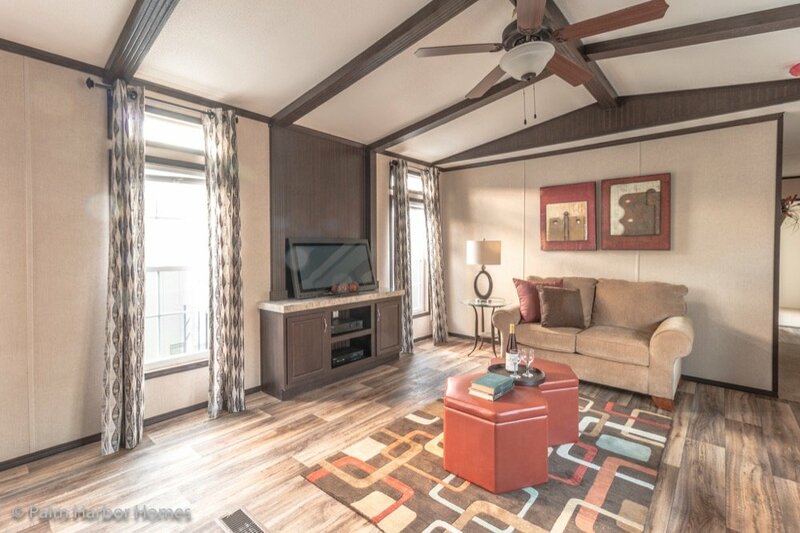 Every home we build offers a balance of open communal space and privacy, so contact our team today to get started and see what you’ve been missing. 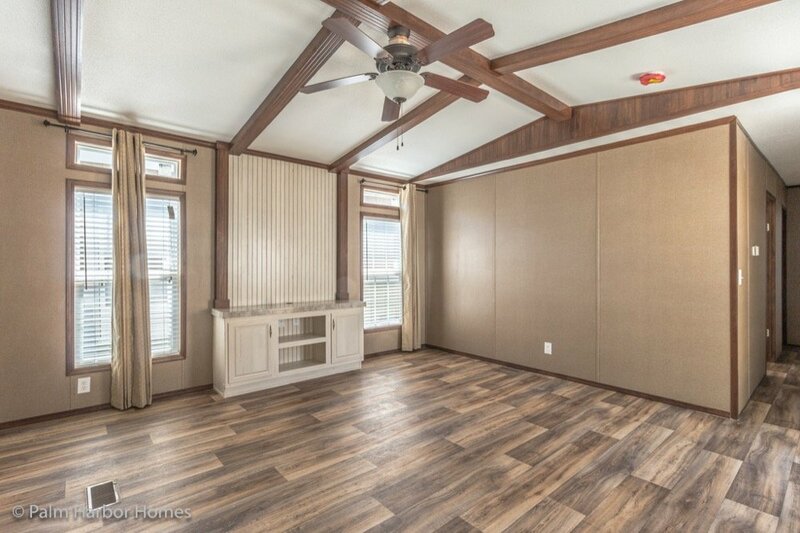 We’re confident that our move-in ready, single-wide homes will amaze you, so please take a moment to peruse our active listings for single-wide homes in Texas. 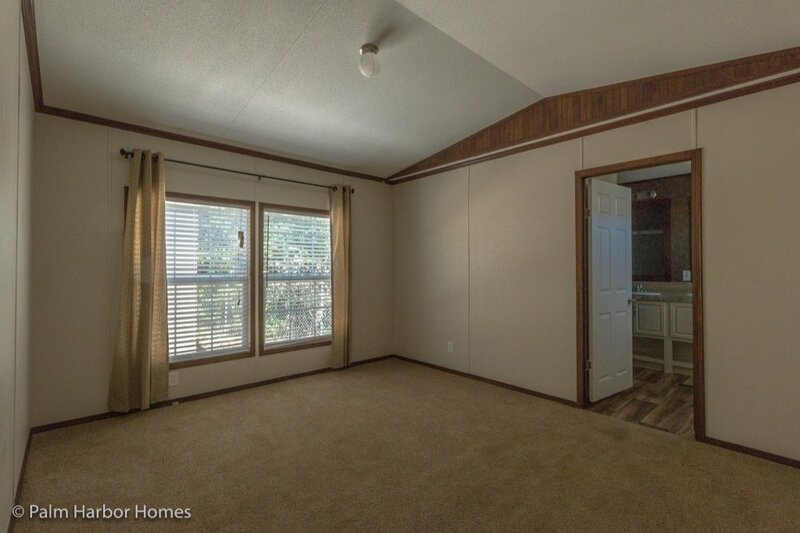 Click each home to take a look at individual floor plans and features. 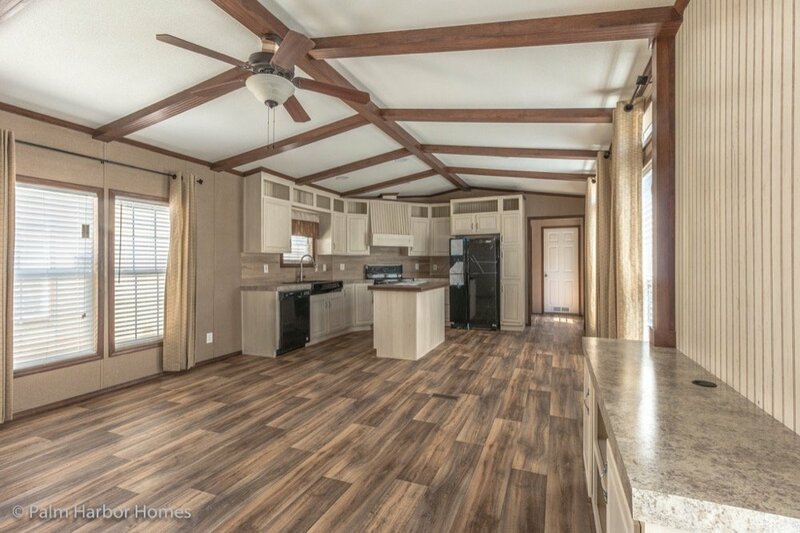 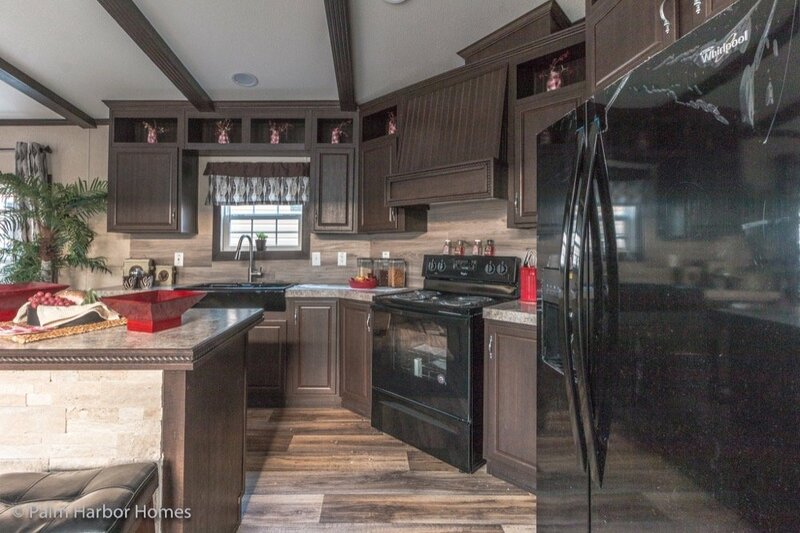 If you’re interested in one, or would like more information about the move-in ready homes we have for sale, please contact the Modular Homes Texas team today.